Due to lack of popularity and/or inventory concerns, we do not carry all items from all manufacturers listed. When in doubt, please ask if a item is stocked.  Also stocking selected salon tools, waxing systems, specialty items, salon equipment and sundries.  See your Twin State DSC for details. To access current deals and pricing click the link below. to give you the current username and password. To access our online ordering system click the link below. to assign you your own unique username and password.